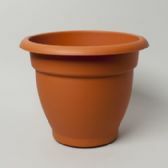 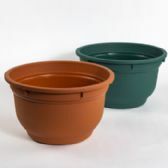 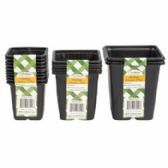 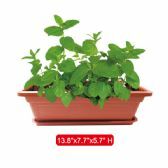 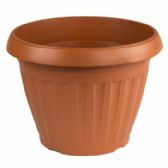 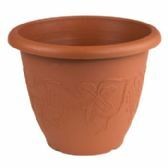 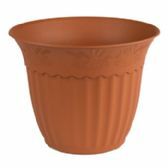 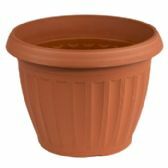 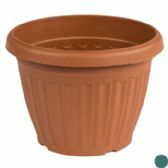 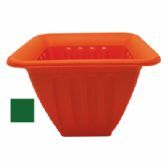 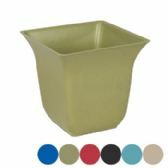 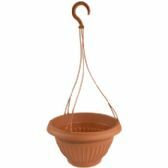 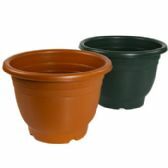 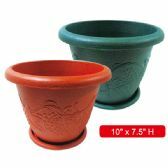 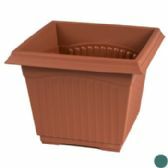 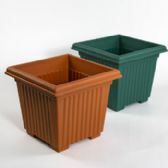 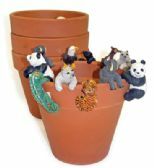 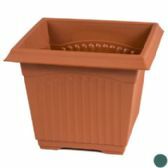 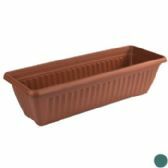 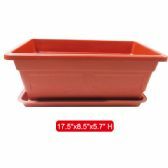 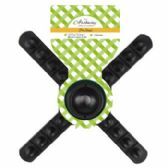 All Time Trading carries a wide variety of wholesale planters and pots. 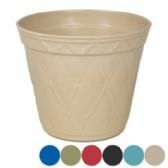 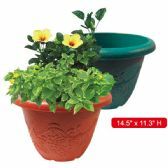 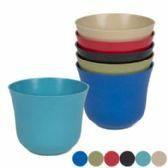 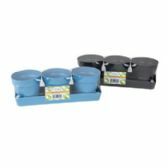 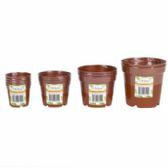 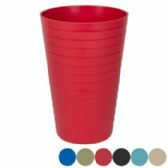 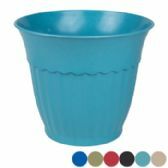 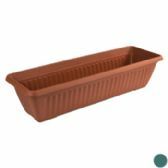 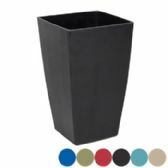 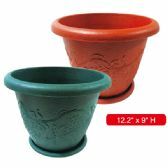 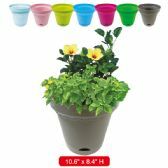 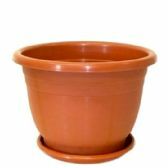 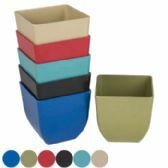 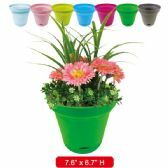 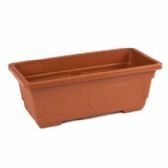 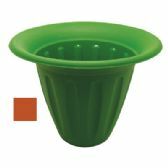 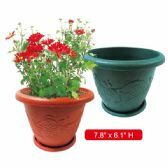 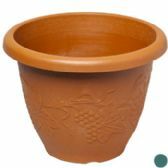 Our selection of wholesale flower pots includes but is not limited to biodegradable plant pots, wholesale ceramic flower pots, wholesale hanging planters and more. 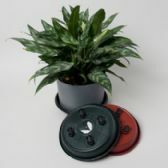 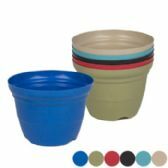 All of our wholesale planters and pots, along with our other products, are available for retail/resale, or personal use.